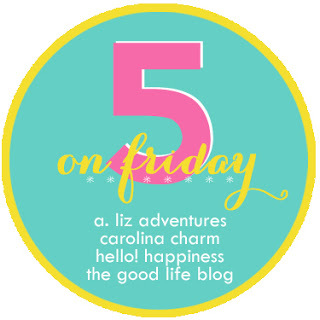 Waiting on Wednesday is a weekly feature where I highlight a soon to be released book I can't wait to read. Usually on Mondays I share a few titles I've read over the past week. For the past several weeks I've continued to struggle to get excited about much of any of what I'm reading. Chalk it up to the occasional reading slump that strikes readers every once in a while. Or maybe it's the fact that I have too much to do at work right now, so my brain is tuned in to that. Whatever the case, reading has been a bit harder lately. The good news is that when I finally get into a book, I am enjoying it. So at least I'm picking up some great stuff. 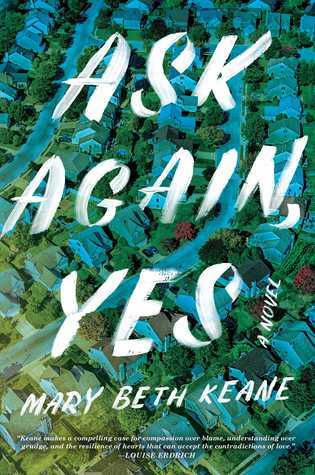 This weekend I devoured Ask Again, Yes by Mary Beth Keane. If all my reading experiences were like this one was, I can't imagine I'd ever hit a slump again. 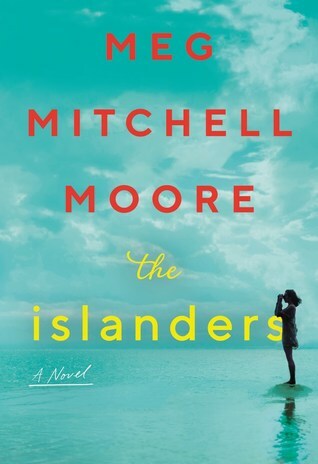 The novel opens with two young men, Francis Gleeson and Brian Stanhope beginning their careers as New York police officers. The two marry around the same time, and through chance, buy homes next door to each other. Francis' wife Lena is hopeful that she will find a friend in Brian's wife, Anne, but that doesn't happen. Despite Lena's efforts, Anne rebuffs any attempt at friendship, and it seems obvious fairly early on that there is something not quite right with Anne. 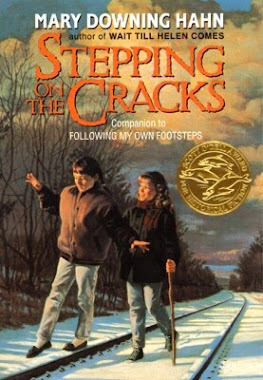 The two families lives intersect throughout the novel, and even though the couples are not friends, the Gleeson's youngest daughter Kate is the same age as the Stanhope's son, Pete, and these two kids have a close bond that develops over time into something more than just a friendship between children. I don't want to give any of the plot away, because part of the joy of this novel is how unexpected some of it was. 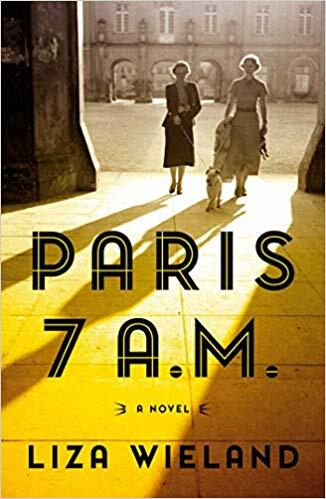 As the stories unfold, the lives of these two families are forever connected, and a tragedy that devastates them is viewed through the lens of time, which provides an interesting resolution to this story. Keane tackles the tough topic of mental illness, how our past experiences make up who we become, and how to make peace with ourselves and our past. I think book clubs will be loving this one, which lends itself to great discussions. 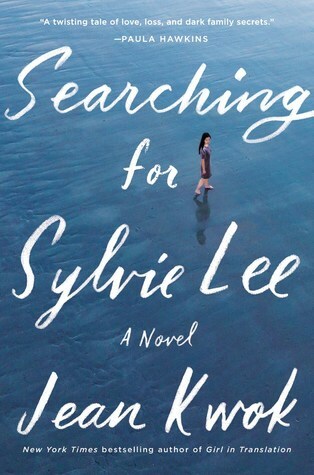 Readers who enjoy Sue Miller, Celeste Ng, or Anita Shreve will want to give this one a try. I've been making a list of some new books coming out for kids.....picture books, middle grade, YA.....there are tons in every category I want to get my hands on as soon as possible. I've read other books by Kadohata that I've enjoyed and am always excited to see something new from her. Maybe I felt like a good cry was what I needed in March. All three of these books are amazing, but two of them were extremely devastating. And yet, I loved reading every single word of them and will keep them on my shelf for a future re-read. I also could easily write a full, detailed review of all three of these books. Instead, I'm going to try my best to give you a short, concise review that will make you want to go out and grab one of these right away. The Unwinding of the Miracle by Julie Yip-Williams was one of the books that could have left me in tears the entire time I was reading. And yet, how could it? Despite the fact that Yip-Williams was diagnosed with terminal colon cancer in her late 30s, she recognizes that her life has truly been a miracle. Born blind, her parents are advised by her grandmother to let her die, that her life will never amount to much. Instead, Julie is able to eventually move to the US, receive a surgery that will not correct her eyesight, but will restore some of it, graduate from Harvard, get married and have children. She is grateful for every moment she has been given -fighting for her life, accepting the future that awaits her, and providing much wisdom in the writing of her memoir. Although sad, I found this book to be so inspirational. Good Talk by Mira Jacob- I continue to believe that graphic novels aren't really my thing, except that I've read quite a few of them now, and generally enjoy them. So maybe they are my thing. 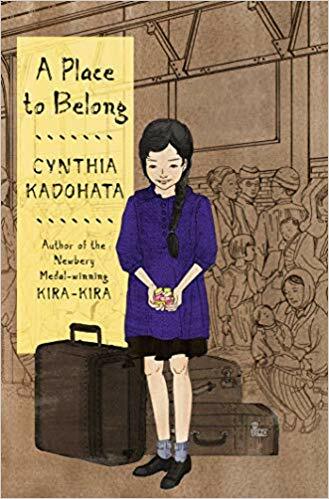 This is a graphic memoir and I absolutely loved it. 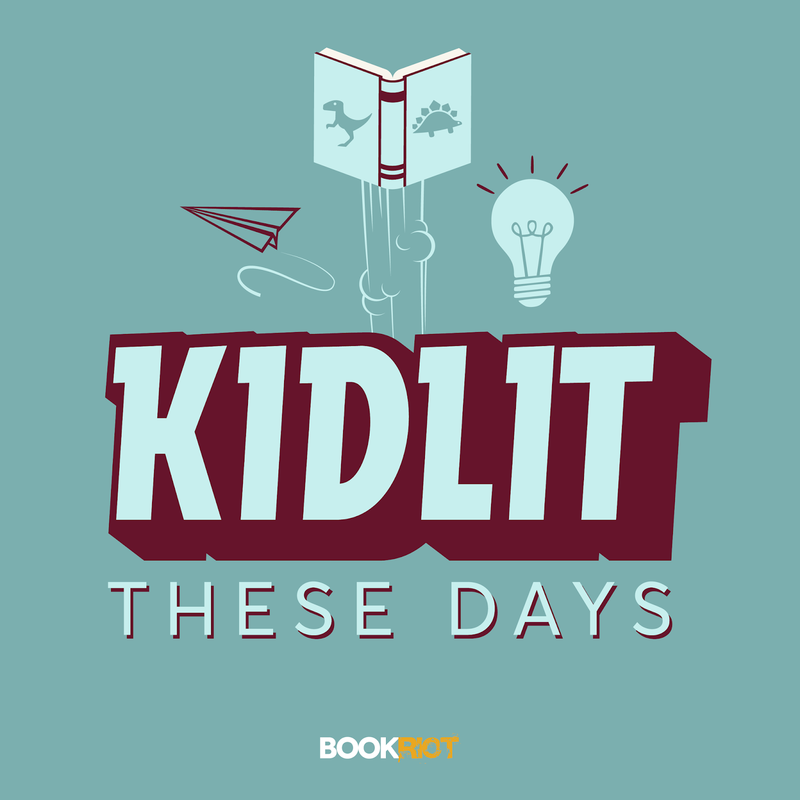 Jacob begins her memoir with a conversation she has with her seven year old about race. Jacob is Indian, her husband Jewish, and their conversations about politics and race are timely and should get readers thinking. I did think that Jacob was promoting her own beliefs and opinions which made me a little less enchanted with Good Talk, but there is quite a lot to love about this memoir, that I can overlook that. Once More We Saw Stars by Jayson Greene- Greene is a writer by trade, and this is a well crafted memoir, despite the fact that it will reduce you to tears. Greene's daughter, Greta, was sitting outside on a bench in New York City with her grandmother when a brick fell off a nearby building, striking Greta in the head, killing her. Greene shares the trauma and despair of learning of their daughter's accident, but he also shares their grief and the healing process he and his wife experience after this devastating tragedy. This is not a story you will forget, and you will find great wisdom and comfort in reading about the Greene's ability to move forward after Greta's death. These three are my favorite non-fiction reads of March, and I can't imagine forgetting any of these stories. Tomorrow There Will Be Sun by Dana Reinhardt - this might be my first beach book of the season, although it is one that can be enjoyed anytime it is read. I've read Reinhardt's YA novels and enjoyed them, so I was excited to see she had an adult novel coming out. Jenna has planned a 50th birthday trip for her husband and another couple to Puerto Vallarta. 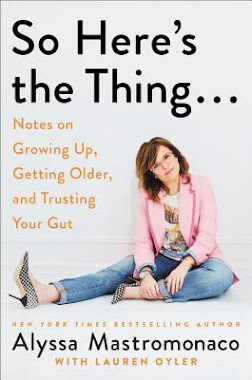 The characters aren't really likeable, yet Jenna, as a nearly 50 year old woman, was someone I felt like I could relate to a little. Her teenage daughter, Clem, provided challenges because Jenna wanted to know what was going on in her life, yet Clem wanted privacy. Jenna struggled with her marriage and trusting her husband who worked closely with a beautiful younger woman, and some of her behavior was related to her insecurities. 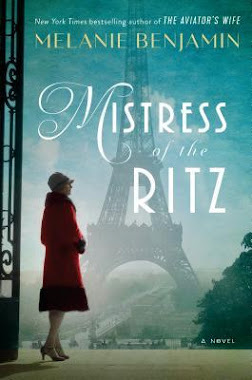 This is very much a character driven novel and even though I don't know that I would be friend with any one of the characters, I was engaged with the story and interested to see how things would resolve. My Lovely Wife by Samantha Downing - Narrated by the husband, we watch a couple try to keep the spark alive in their marriage by killing women together. As the story unfolds we learn about their marriage: how they met and fell in love, and a little about Millicent's childhood and how she was bullied by her sister, Holly. This entire story is crazy with lots of twists and turns. I tore through it and handed it off to my husband who I watched shake his head at nearly every page. There are so many psychological thrillers out there and I've read some that fade quickly from my memory, but My Lovely Wife is one that I'll be remembering for a long time. The Girls at 17 Swann Street by Yara Zgheib -I haven't read a book about eating disorders in a long time, but it's a topic I've always found fascinating. Most of the novels I have read have been YA, so I was interested to see an adult novel that tackles this subject. Anna was a professional dancer who left Europe with her husband to live in Missouri. Depression and anorexia cause her weight to plummet to just 88 pounds when she finally begins treatment. At Swann Street there are other grown women with eating disorders, all fighting for their lives as they attempt to fight their disease. This is a fast read, and Zgheib does a good job of showing that eating disorders are a mental illness that need attention to overcome. What have you been reading lately? Any books you'd recommend? 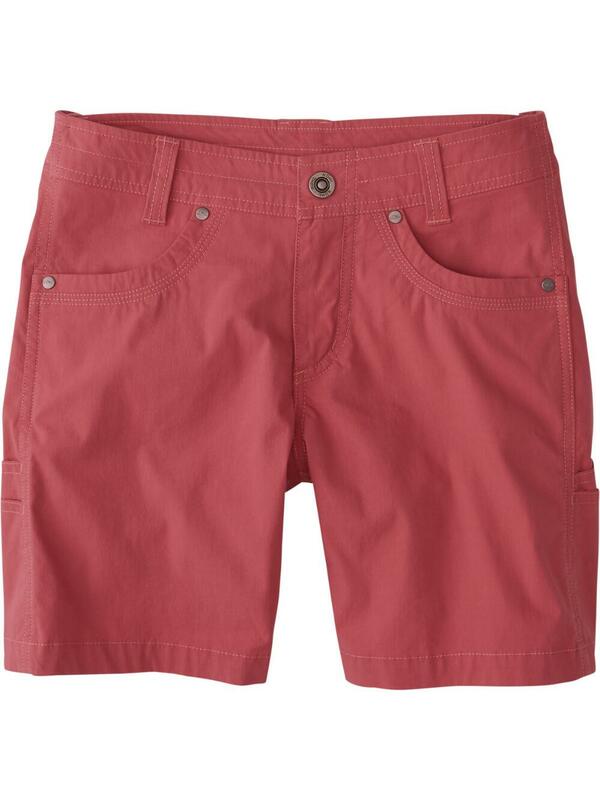 When I was shopping with my family over spring break, I didn't spend a lot of time looking at clothes for myself. 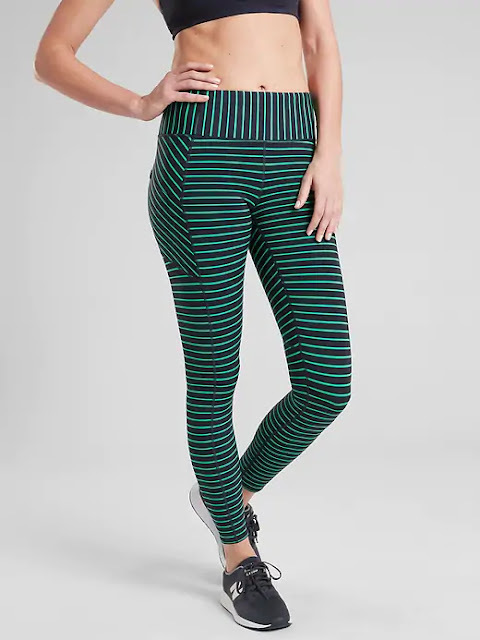 However, my youngest daughter kindly pointed out that I have a wardrobe that consists of pretty much the same thing: stripes, camouflage, and polka dots. (I didn't point out that fur and bling and leopard print are also my go-tos). She is pretty on-target. I like what I like. 1. 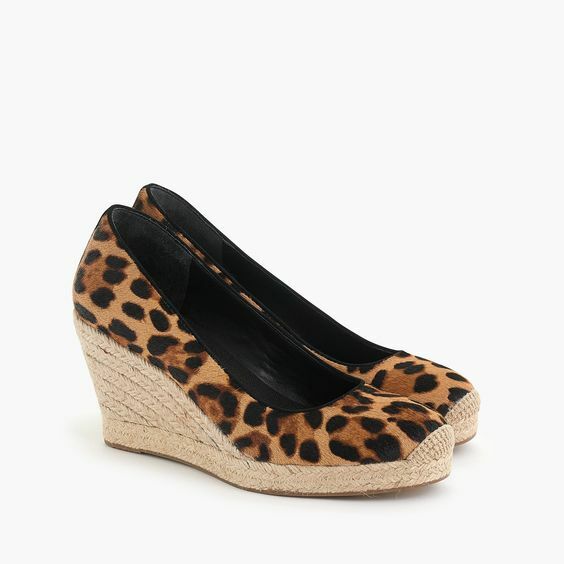 Seville Espadrille Wedges in Leopard Calf Hair - yes, leopard print! Who doesn't need a pair of espadrilles in leopard calf hair? 2. 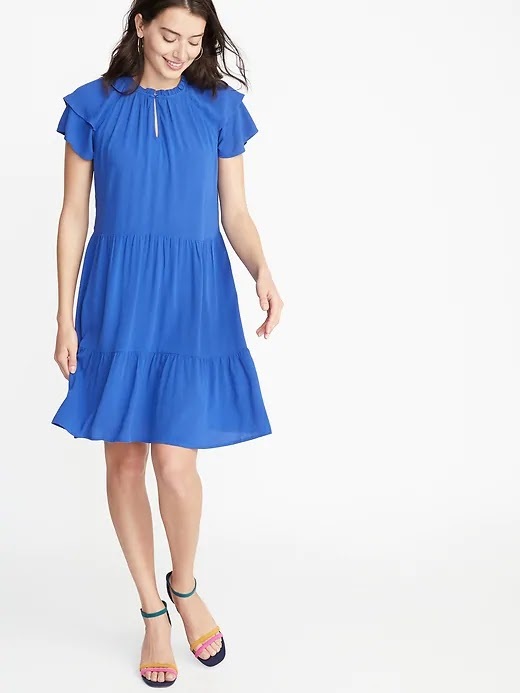 High-Neck Ruffle-Trim Swing Dress - I feel like this dress could be paired up with a cardigan and work well for hot summer days. 3. 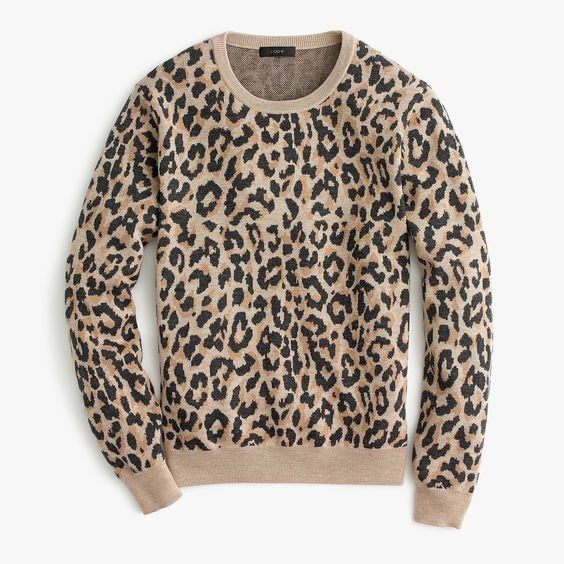 Merino Wool Crewneck Sweatshirt in Leopard - I don't have a leopard print shirt, but clearly this is something I need. 4. Linen Belted Shirtdress - linen always looks better when I see it advertised. Every time I wear it I feel like it looks wrinkly. Still, I continue to be envious of how nice linen looks when worn well. 4. The North Face Mountain Collarless Full-Zip Jacket - I like the color of this jacket and the fact that there is no collar. It's a little pricey right now, but I'm going to keep my eye on it. 5. Canvas Tote by Meanwhile Back on the Farm - I love a good bag. Often I carry two or three bags to work, so I can always use something new to use. 6. Bloom Embroidered Cargo Pants - embroidery is another one of my go-tos. Olive is really in rihgt now, and I would love to have these to wear to work. 7. 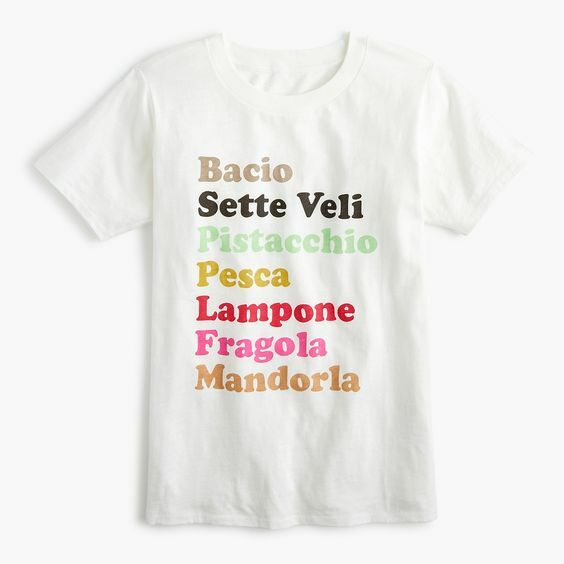 Emmaline Tee - a nice, dressy T is something I can always use more of. I like the twist of this one in the front as well. 8. Eyelet Collared Tie-Front Dress - I love eyelet (one of my go-tos). This dress comes in green and navy and would be so cute with a pair of sandals or Vans. 9. 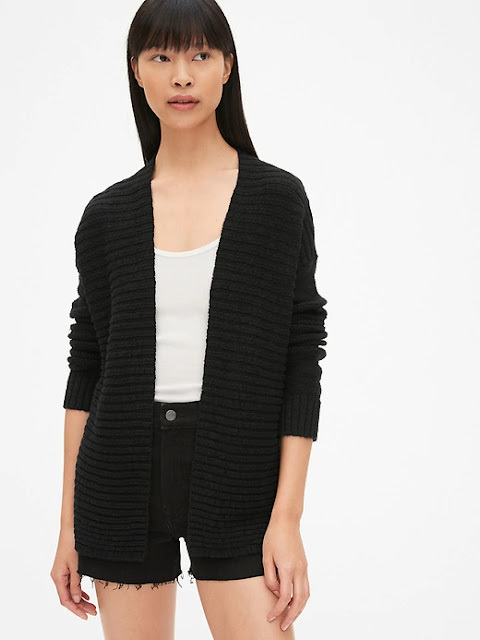 AE Ahhhhmazingly Soft Snap Hoodie - I've looked at this hoodie a few times. The color isn't one I would automatically pick, but looks good with my skin tone. And if it is soft, I could probably be persuaded to wear it. 10. Kidlit These Days Podcast - I've listened to two episodes of this new podcast, and of course since it's about middle grade literature, I'm all over it. I can't wait until they release more episode to listen to. So that's it for me this week. What's caught your eye? Kwame Alexander is one of my must-read authors. And Kadir Nelson is an illustrator whose work I love. When the two work together to create a picture book, the result is amazing. This picture book is beautiful. I would expect nothing less from both of these icons of children's literature. 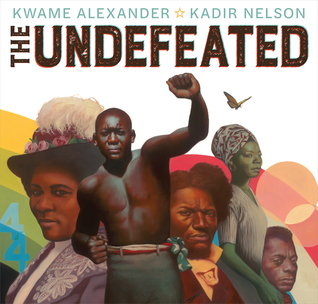 Kwame Alexander's writing is always amazing, and the verses he writes in The Undefeated to share the message of perseverance, reminding readers of many African Americans who have contributed to achieving equality for all, are beautifully written. When paired with Nelson's amazing illustrations, the message in this book will be something you won't forget. 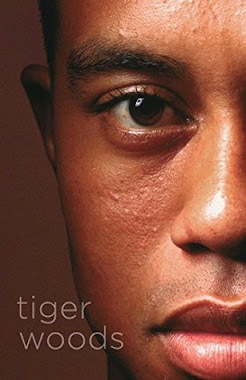 Kwame Alexander write an afterword worth reading, and there is a list of the historical figures and events are shared at the book's end as well. This picture book belongs in every school library and teachers will find plenty to enjoy about using this as a read aloud.